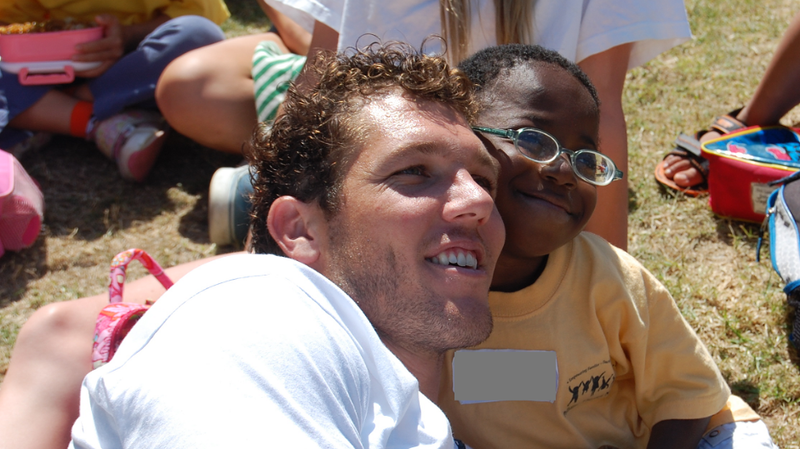 Lakers Head Coach and PTN Spokesperson, Luke Walton has dedicated his March birthday to the children and families of Pediatric Therapy Network. Join the party by making a donation to PTN this month! Coach Walton will match all donations up to $5,000 through March 31st. Contribute here to help us reach that goal! You too can dedicate a birthday party or any special occasion to PTN. In lieu of gifts, consider offering the option to give a donation to support the innovative therapy and family-centered services that PTN makes possible.